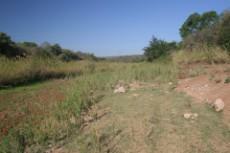 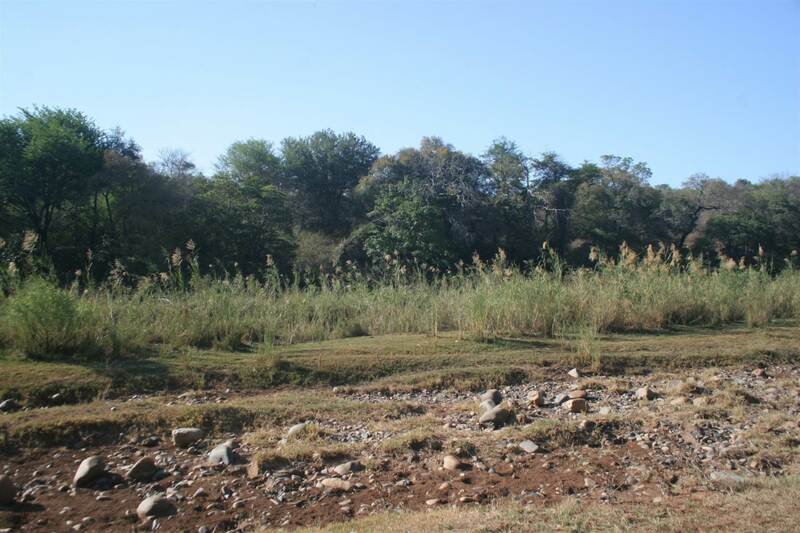 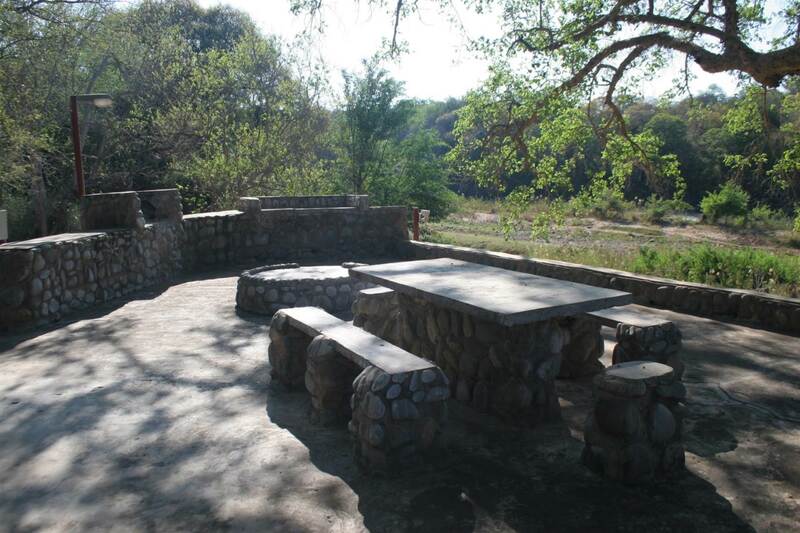 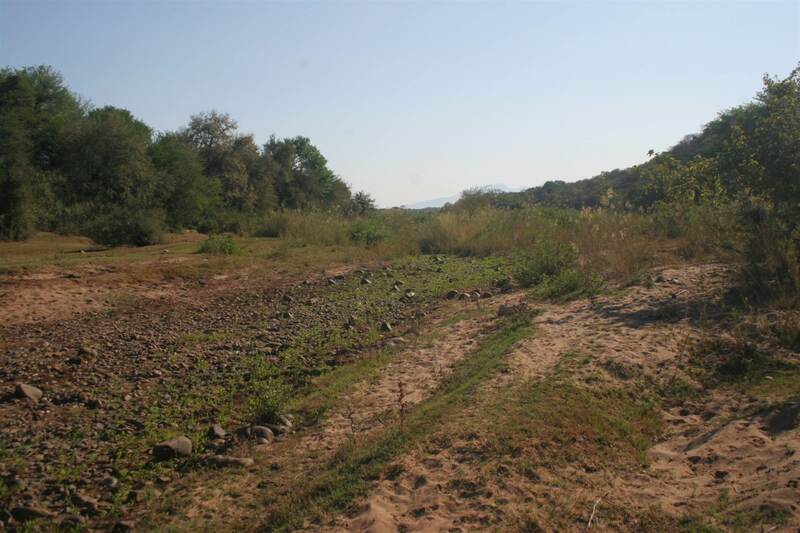 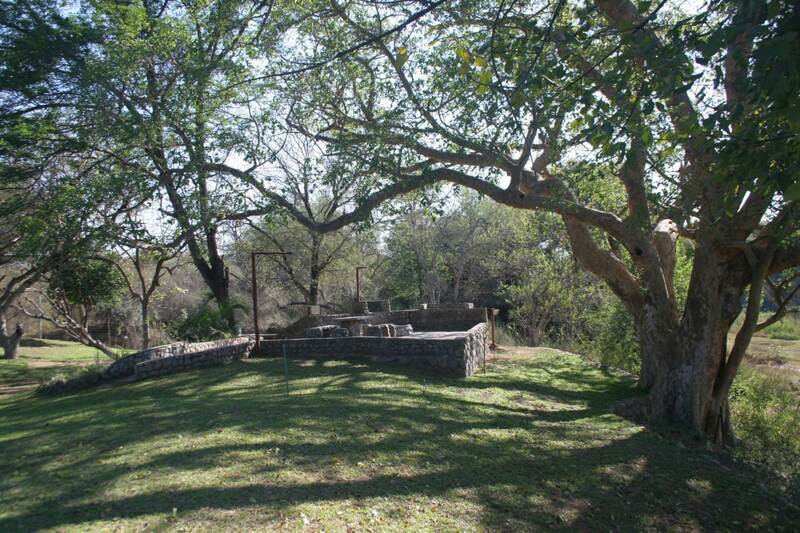 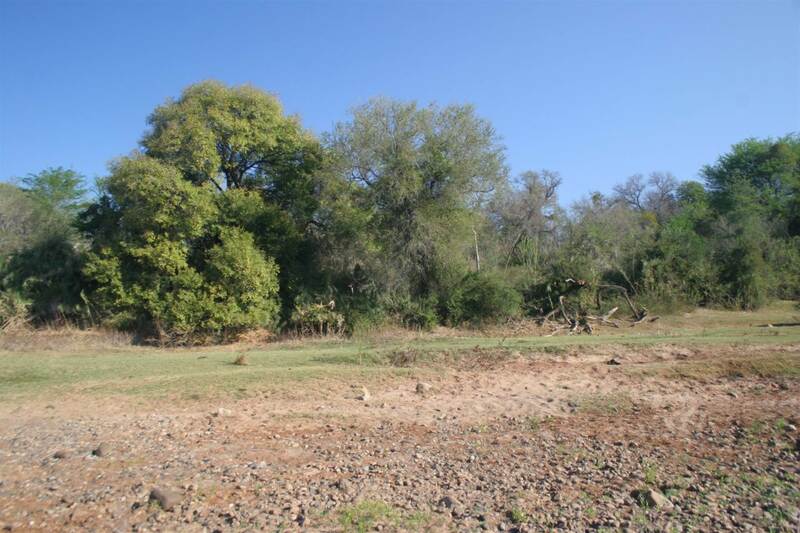 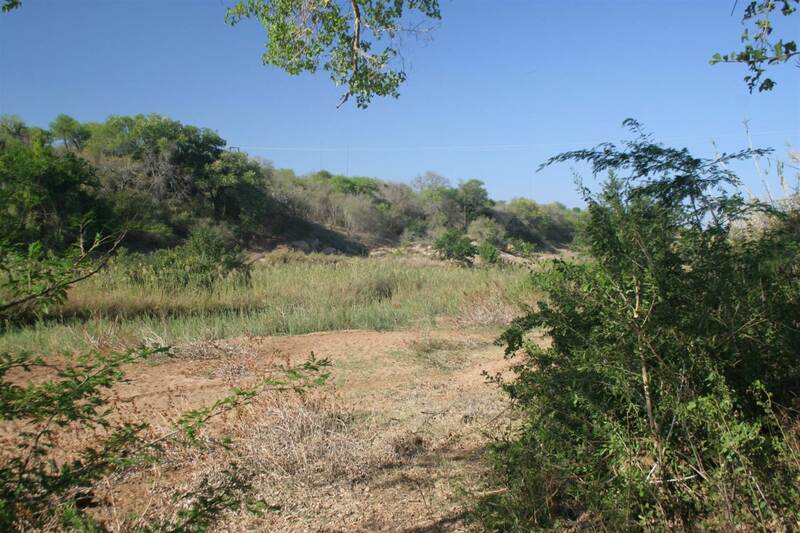 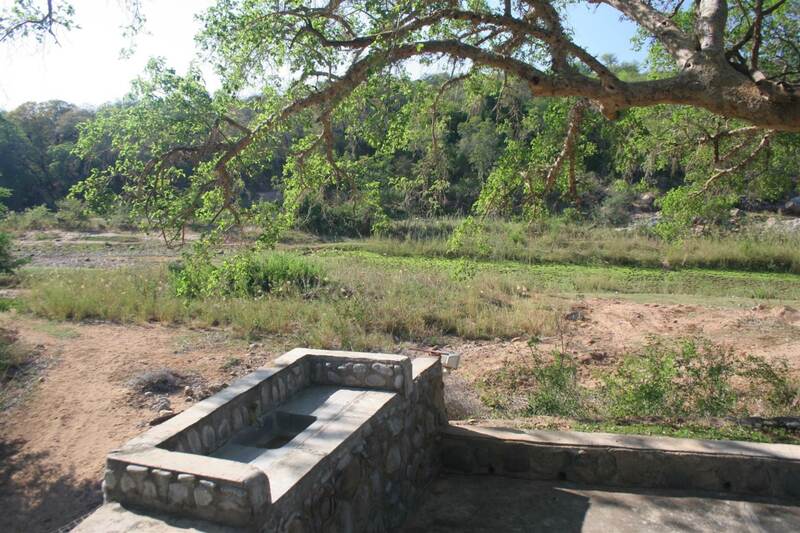 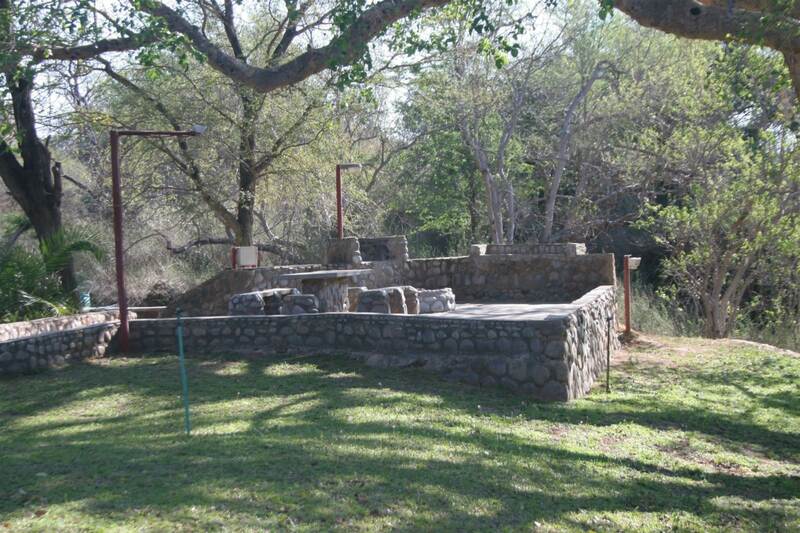 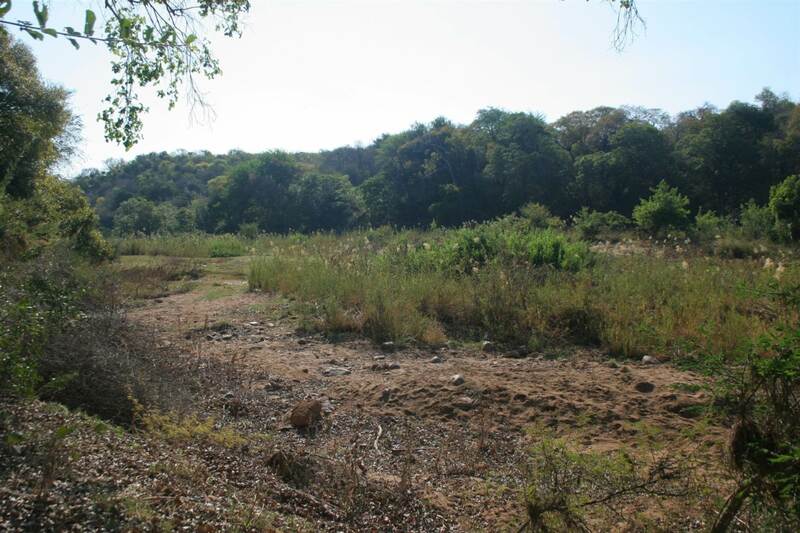 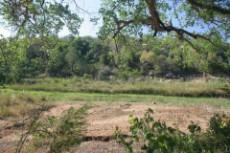 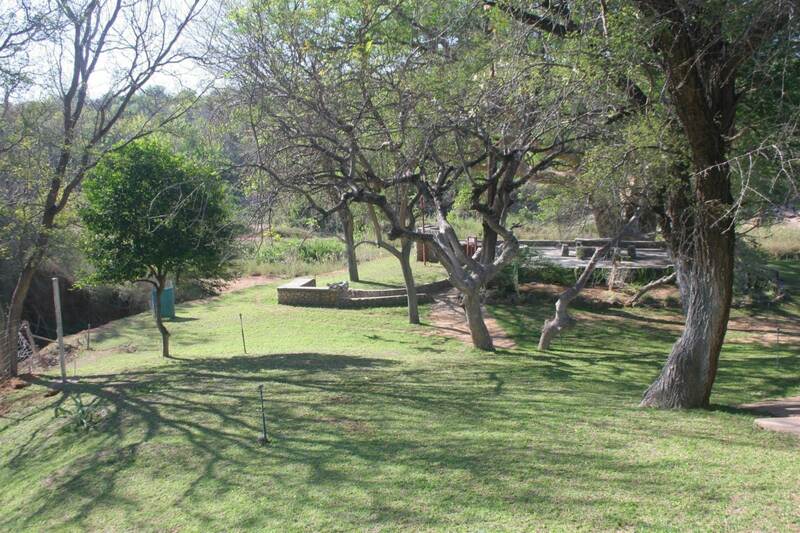 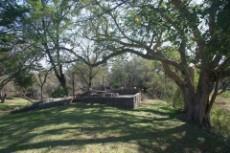 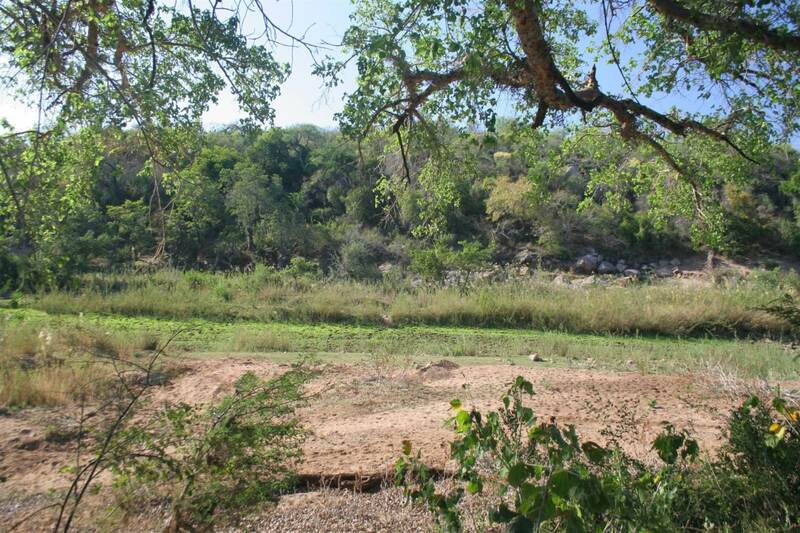 Extremely beautiful Olifants Riverfront stand for sale, within Ndlovumzi Nature Reserve. 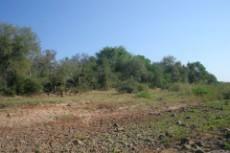 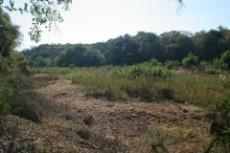 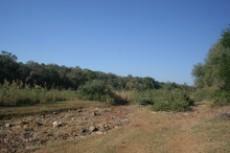 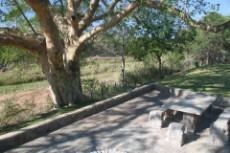 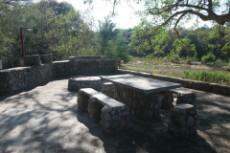 This stand is located in a very quiet part of the reserve and offers some incredible Olifant’s River frontage scenery. 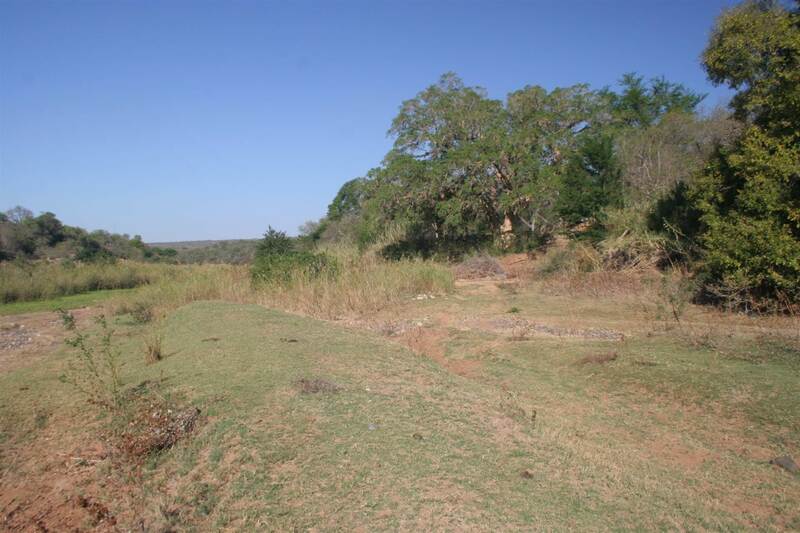 Not only does this 21ha piece of land have access to the river, it also oozes character and charm the further away from the river one gets. 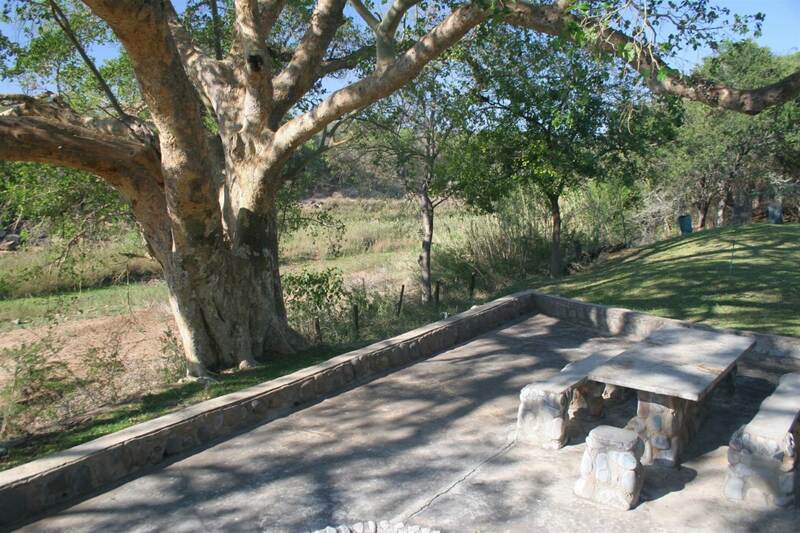 From undulations and rocky outcrops, to incredibly old and large indigenous trees such as, Leadwood, Sycamore Fig, and Maroela. 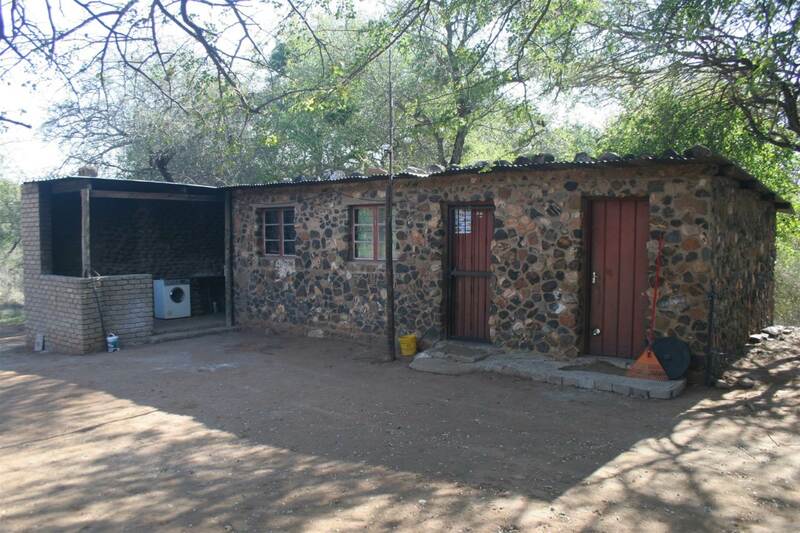 This property also offers some basic infrastructure, huge plus factor, there is already a borehole and ESKOM connection, and so finance can be applied for. 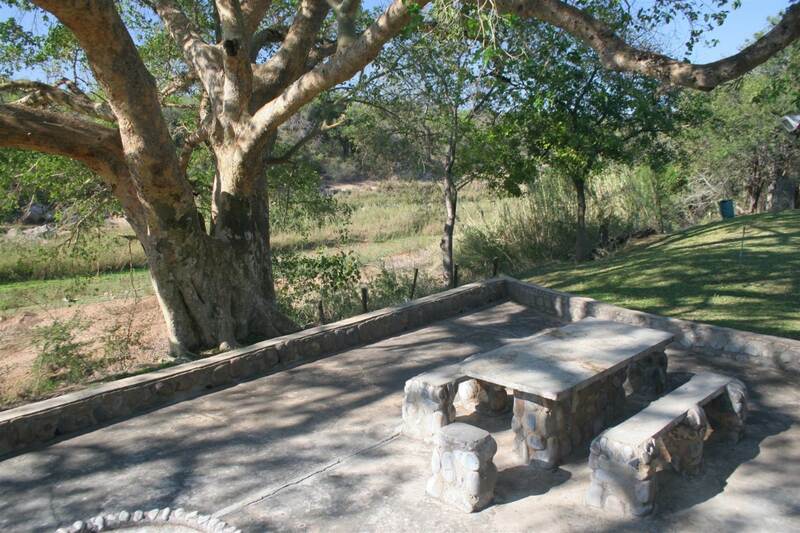 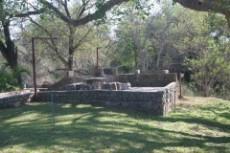 Ndlovumzi is a 1000ha wildlife reserve located 35km outside the town of Hoedspruit. Its Northern boundary being the Oliphant’s River, there are 43 stands in total and each stand is 21ha in size. 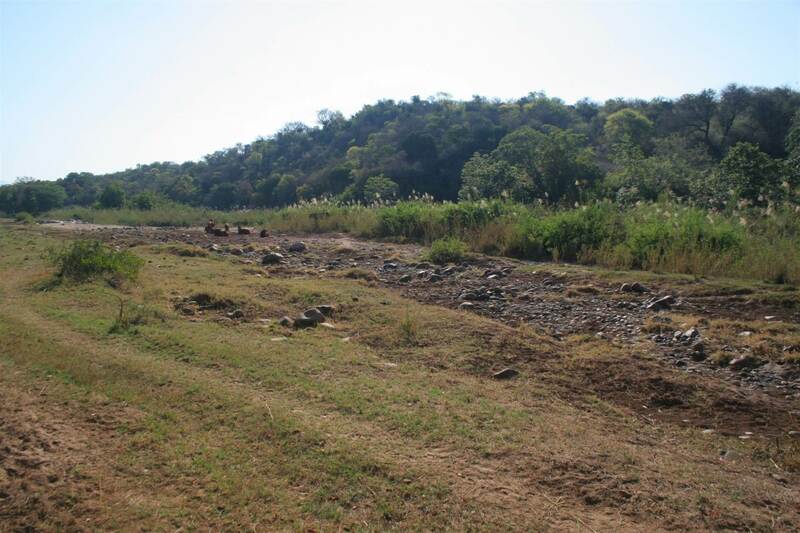 A number of stands have river frontage views while others have magnificent views over the Drakensberg Mountains; or bushveld stands. 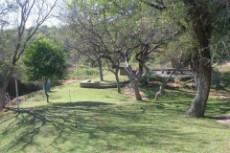 The reserve has a healthy population of Waterbuck, Kudu, Nyala, Impala, Zebra, Giraffe, Wildebeest, Bushbuck, Duiker and other small antelope species. 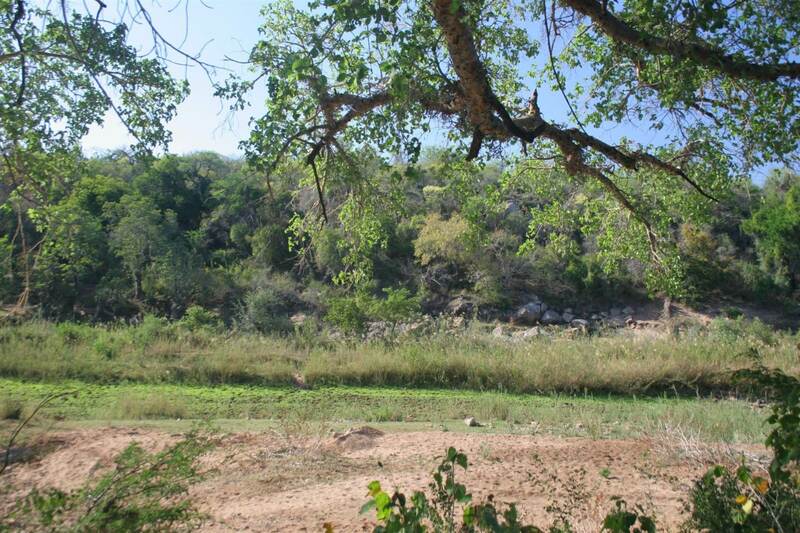 Numerous bird species abound for the avid birder or ornithologist; there is a resident pair of African Hawk Eagles, which breed annually on the reserve when conditions are right. 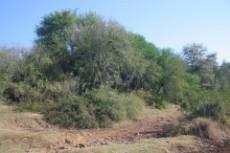 Nocturnal species include, Civet Cat, Genet, Porcupine and the allusive Caracal to mention a few.